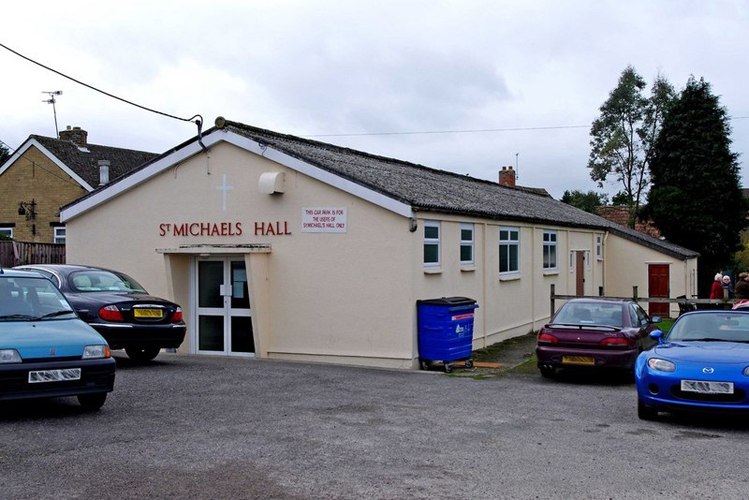 All films are shown at St Michael's Hall, Lechlade Road, Highworth, starting at 7:45 pm. See Our Venue page for directions and other information. 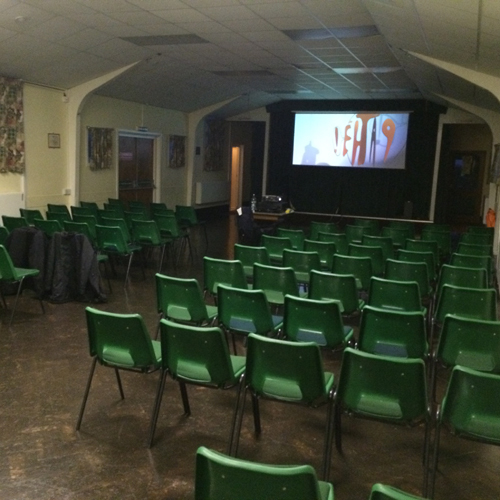 Admission for each film is £5, which includes a cup of tea or coffee and a biscuit. Pay on the door which opens from 7:15pm. The film is set in a conservaEve Swiss town that has gone largely insulated from the spirit of the swinging ’60s. The year is 1970, and the suffragettes of Switzerland are marching for the vote. The Divine Order is the ficEonal story of a housewife who finds her voice during the Swiss referendum. Set in the glamour of 1950’s post-war London, renowned dressmaker Reynolds Woodcock and his sister Cyril Woodcock are at the centre of British fashion, dressing royalty, movie stars, heiresses, socialites, debutantes and dames with the distinct style of The House of Woodcock. A sulphurous black comedy about backstairs Kremlin intrigue. When tyrannical dictator Joseph Stalin dies in 1953, his parasitic cronies square off in a frantic power struggle to become the next Soviet leader. The overall rating for each film is calculated by applying the following weightings to the audience's responses: Excellent - 1; Very Good - 0.75; Good - 0.5; Poor - 0.25; and Awful - 0. The sum of the weighted scores is then expressed as a percentage of the total number of responses.